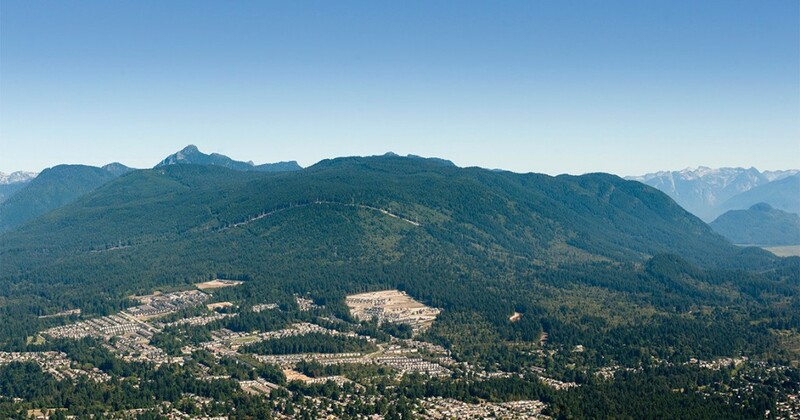 After receiving strong public support from attendees at our May 4th Open House, Wesbild wishes to clarify some of the information recently circulated to residents of the Belmont neighbourhood on Burke Mountain. 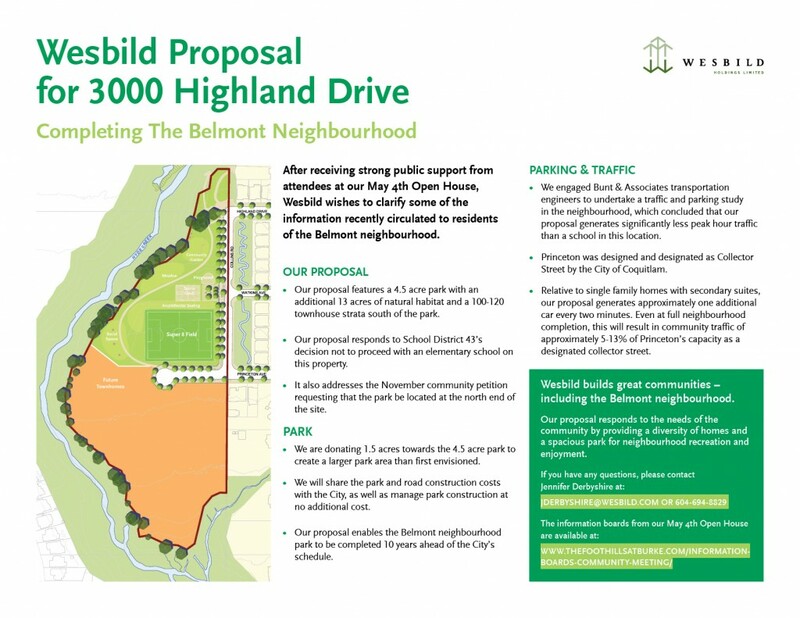 Below is a summary of some of the key highlights of our proposal for 3000 Highland Drive. 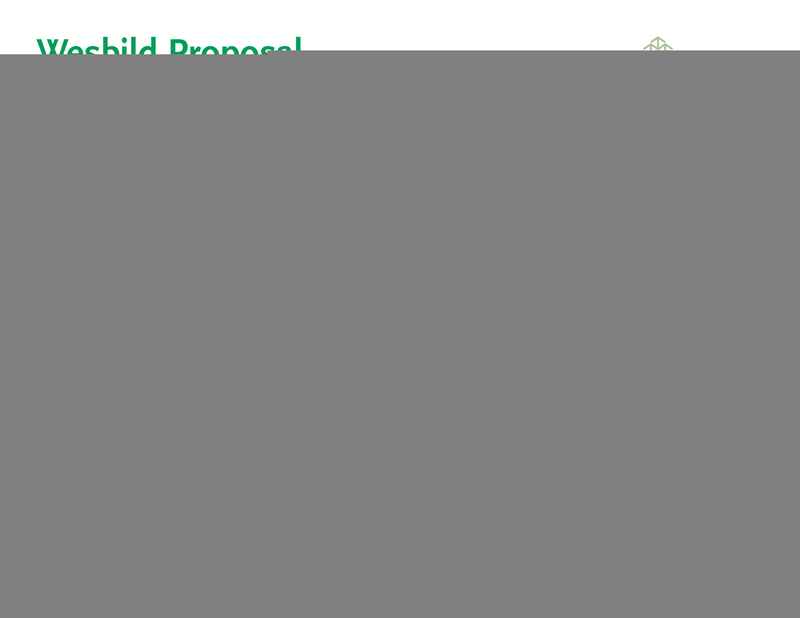 Our proposal responds to the needs of the community by providing a diversity of homes and a spacious park for neighbourhood recreation and enjoyment. If you have any questions, please contact Jennifer Derbyshire at jderbyshire@wesbild.com OR 604-694-8829. 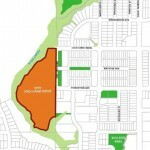 The information boards from our May 4th Open House are available at here.